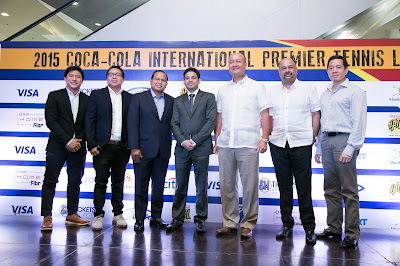 Following a very successful 3-day tennis tournament with over 30,000 fans at the Mall of Asia Arena last November 2014, the International Premiere Tennis League (IPTL), dubbed as the tennis all-stars, will be bringing top-ranked and multi-awarded tennis players to the Philippines for its second season. The second leg will be held at Mall of Asia Arena on December 6-8, 2015. The international tennis event will bring current, legends and rising stars like Nadal, Williams, Tsonga, Ivanovic, Monfils, Hantuchova, Berdych, Kyrgios and over 30 other tennis superstars to the country. The International Premier Tennis League (IPTL) brings together current champions, tennis legends and upcoming talent in a format that’s never been seen before. Created to fulfill the increasing demand for top-level tennis in Asia, it’s the first city-based professional league in the world, played in the respective countries. Four teams participated in the inaugural season that kicked off in 2014 with Micromax Indian Aces walking away as the first ever IPTL winners. The IPTL Player Draft for 2015 was held on 12th April 2015 in Dubai. Over 80 players were part of the pool, of which 37 were added to the franchise teams – Philippines, Singapore, India, the UAE and, the newest addition to the season, Japan. This edition of the league will be held in Japan on December 2-20, 2015. 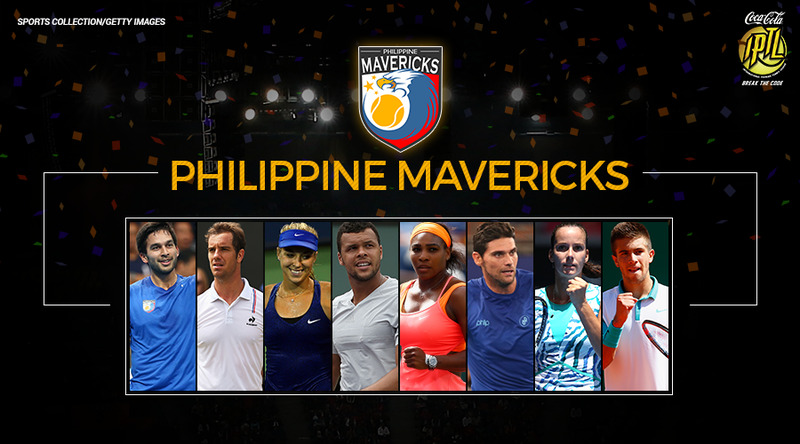 “The Philippines will be another exciting leg of the IPTL’s tour,” says IPTL’s VP of Operations, Abhishek Ponia. The Philippines had a great record in audience attendance last year, proving that the Philippines is a tennis-enthused country and fitting host for the IPTL. 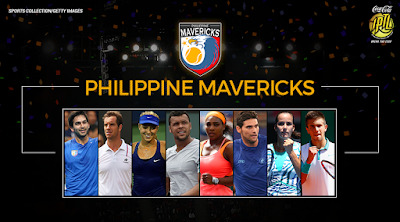 Now bigger and better, the IPTL has added a fifth team to its roster, promising that a wider universe of world-renown tennis athletes will arrive in the country to play against the Philippine Mavericks. Also making their way to the Philippines are tennis players: Ivanisevic, Moya, Pliskova, Bopanna, Santoro, Mladenovic, and Nestor. SM Prime Holdings, Inc.’s Hans Sy, SM Lifestyle Entertainment, Inc.’s Edgar Tejerero, Jean-Henri Lluilhier, Kevin Belmonte, and Haresh Hiranand are a few of the VIP names that comprise of the Philippine Mavericks’ co-owners. Powering this year’s international tennis event is presenting partner PLDT Home and Smart Infinity. In Association with VISA, CITIBANK and the Dept. of Tourism, Tourism Promotions Board. The International Premiere Tennis League will take place at the Mall of Asia Arena on December 6-8, 2015. For ticket inquiries and official merchandise, log on to www.smtickets.com.